Young people around the world are taking action against militarism this week. 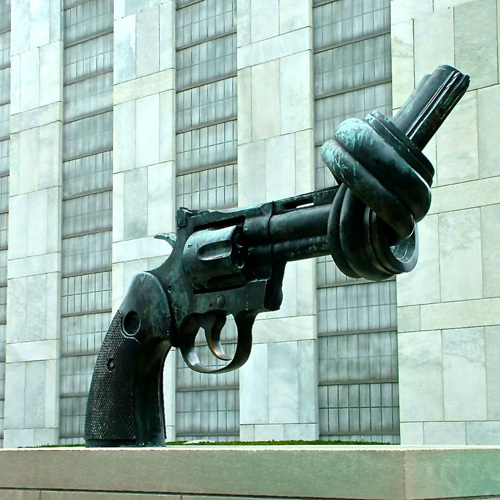 The International Week of Action Against the Militarisation of Youth involves grassroots action in various countries, supported by the pacifist and anti-militarists groups that make up War Resisters' International. 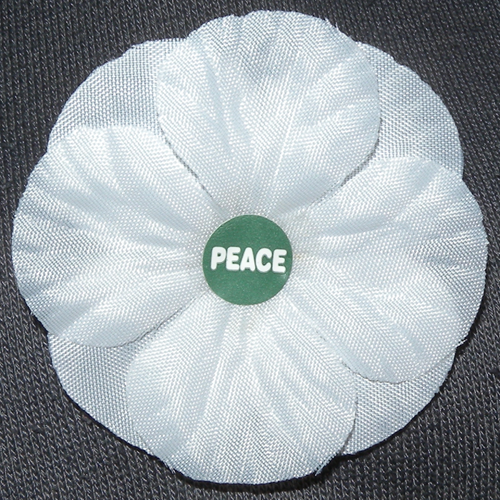 The actions are supported by the Peace Pledge Union (PPU), which is the British section of War Resisters' International. The PPU is part of a movement resisting the growth of everyday militarism in Britain. 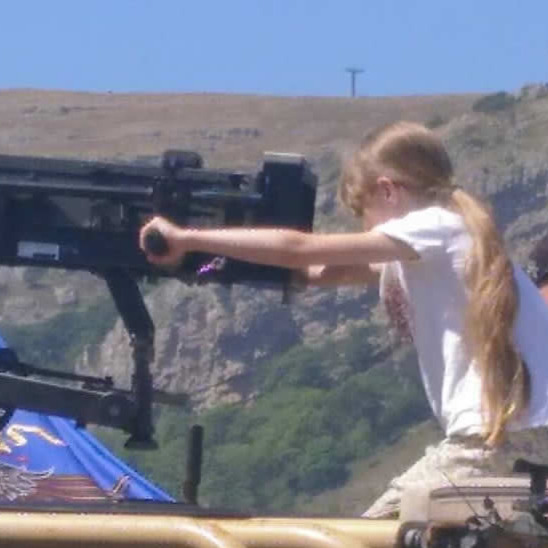 The term 'everyday militarism' refers to the ways in which more and more aspects of society are being militarised - from the increase in military visits to schools to events such as Armed Forces Day and the heavy social pressure not to be critical of the armed forces. In Britain, there are a number of screenings of War School, a new film by Mic Dixon exploring the way that schools, youth services and other aspects of society are being militarised. 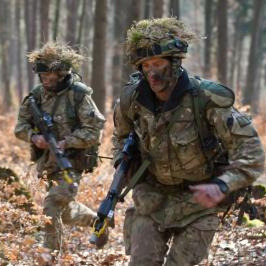 The UK government has ploughed millions into schemes with a military ethos in schools, while the number of military cadet forces in state schools in the UK has more than doubled since 2012. Various local groups are taking action in other ways. In Bath, local peace campaigners have organised public meeting about the centenary of World War One and its relevance for today, as well as providing a speaker to an event for sixth formers. Although the International Week of Action takes place every year, there is generally less activity in Britain than in many other places because it falls immediately after Remembrance Day, which tends to take up a lot of the PPU's energy and resources at this time of year. But the PPU insisted that this won't stop British pacifists resisting militarism, whether this week or at any other time. Meanwhile, in countries that still practise military conscription there will be actions to assert and promote rights to conscientious objection, and to campaign for conscription to be abolished. This includes anti-conscription events in Colombia, actions outside military recruitment centres in Finland and young people's meetings in Turkey exploring issues such as active nonviolence, conscientious objection and LGBTQ rights. In the Czech Republic, young peace activists are running worskhops, film screenings and other events. In Nepal, there will be workshops for young people throughout the week. There will be online actions in Italy and street actions in Greece. War Resisters' International has more information about the international actions. If you're interested in organising an action, protest, meeting or other event in Britain - in your community, school, university, union branch, faith group or elsewhere - please get in touch with the Peace Pledge Union at mail@ppu.org.uk.